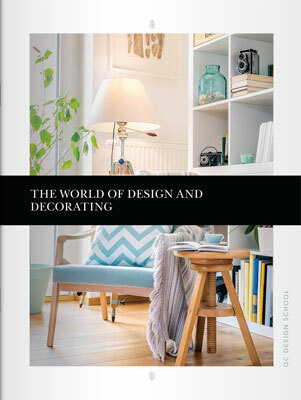 Whatever your interest in design, interior decorating courses offer plenty of knowledge to improve your life. 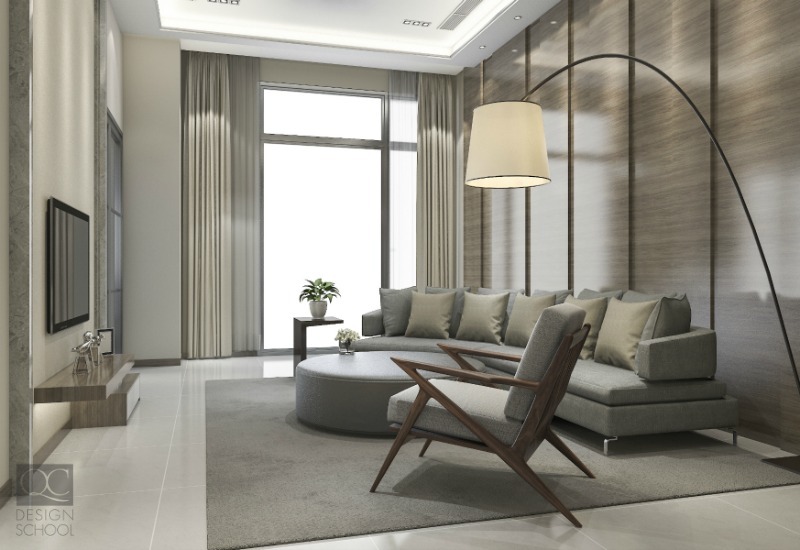 Having the confidence to arrange your space and decorate how YOU like will give you the freedom to customize your home to your goals and interests. Keep reading to learn how taking an interior decorating course can teach you how to start enhancing your space and life. It’s time to start living your best life! All interior design lovers know that color can have a huge impact on mood and outlook. Using color can be intimidating at first, especially since we have all seen color disasters. Finding the right color can be a lengthy and frustrating process. Especially when you paint a room only to find the space makes you feel gloomy! Interior decorating courses will teach you the psychology of color. Or basically, how colors make you feel. This is so important for ensuring you get the most out of your space! No one wants to try relaxing in a bright room! Tailoring color to the mood of spaces can have a real payoff. You will find that certain colors like red can help you focus and improve productivity. While blues can help you relax at the end of the day! The right colors can actually help your day flow more smoothly too. Knowing what should stay and what should go is one of the more difficult lessons that interior decorating courses will teach you. Get ready for a reality check! Most of us are holding on to or buying items that don’t add value to our lives! Optimizing your space according to your interests and hobbies will encourage you to spend time doing what makes you happy! The best part is that your hobby may double as some awesome decor! So, learn to invest in items that have the biggest payoff. Where do you spend most of your time? Do you love to cook but hate your stove? Forget updating your sofa – it can wait. Pick up that new stove! It is crazy what people can accomplish when they optimize their space according to their goals! If you want to make working out at home a thing in 2018, why not try out an open concept living room with sleek furnishings? There will be plenty of room for your yoga mat in your new living room! Time after time, science has spoken. Clutter causes stress! So, why is it that so many people struggle to clean their spaces? Let’s all cut the clutter! Knowing where to start and how to declutter is one of the hardest techniques to learn. Interior Decorating courses reveal the theory behind successful decluttering. They will also share certain techniques that can have a positive impact on your life. Hello, Feng Shui! Learning the basics of this ancient Chinese method will help you balance any environment. In turn, this will set you up for success! This is probably the reason this technique has been around so long! Decluttering doesn’t mean everyone has to jump on the minimalism train! A clean space doesn’t need to be barren, but it does need to make you feel comfortable and relaxed. 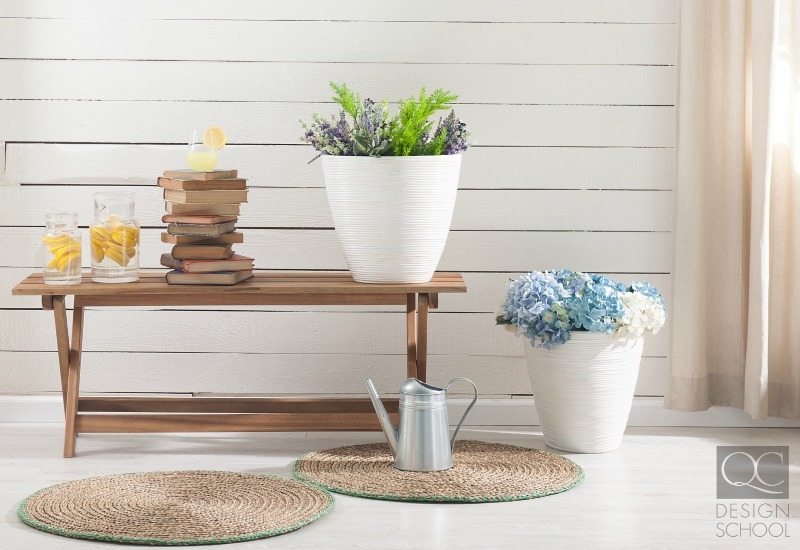 Have you considered the benefits of adding plants to your decor? This fresh greenery will help clean your air and add a pop of color and positivity! Simple changes to correct your space will balance your surroundings and life! Make every room somewhere you actually want to spend time! This is so crucial for a happy life. We all know how difficult it can be to try to sleep when you feel you are surrounded by distractions and clutter – not to mention if you aren’t climbing into a made bed. As people, we just aren’t designed to handle this amount of stimuli! Allow decorating courses to teach you how to maintain a clutter-less space and put a fresh spin on your life! Industry knowledge is valuable whether you are shopping for your space or renovating! Decorating courses can teach you how to properly measure your space. You will be able to avoid dreadful returns and processes like trying to make that oversized sofa fit! You will also be able to communicate properly with contractors about your vision. Trust us; this will make the people you are working with very happy. As a bonus, you will also get the best possible results! So, have some confidence! With interior decorating courses under your belt you will be able to avoid a variety of stressful situations and wasted time. Say goodbye to miscommunication and mis-measurements and hello to your dream space! Designing rooms based on their purpose? We know, we know, easier said than done. But, ensuring you can do this is invaluable! Decorating courses can help you identify problem rooms. Then you can make sure a room’s purpose and current state match. 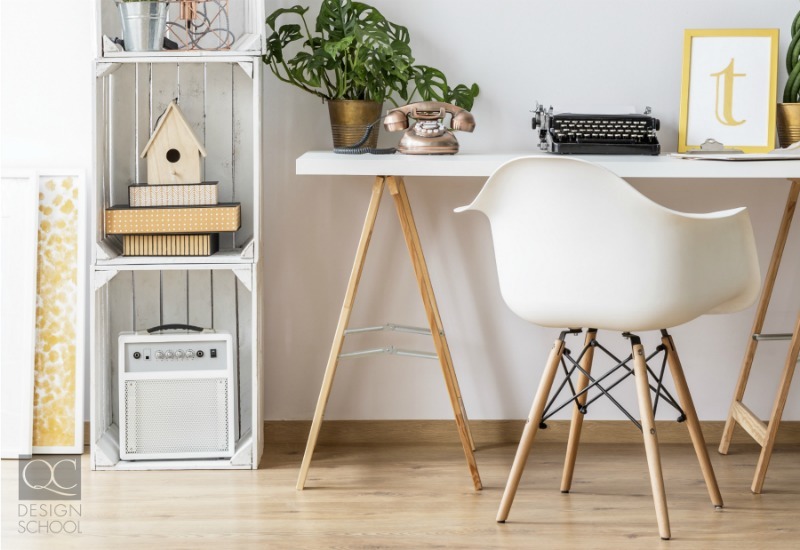 Similar to optimizing your space for your hobbies or interests, making sure you are able to complete tasks easily in your home or office is essential for productivity. You won’t believe the difference that decor can make in achieving your goals! Decorating your office to encourage productivity has amazing results! This is just one of the ways that interior design can help you (and possibly your career)! It definitely shouldn’t take you more than a couple of seconds to locate anything in your office. If it does, you should consider professional organizing! Never underestimate the power of the right textiles! Adding softer fabrics and comfortable furnishings in spaces that you spend time in during the evening may help you sleep better. And we all know how essential and amazing it feels to be well-rested! In fact, sleep can make you more productive and creative. So, why subject yourself to anything other than absolute comfort? We are firm believers in the power of interior decorating and design. Evaluate how your space actually makes you feel, and let interior decorating courses help enhance your life. 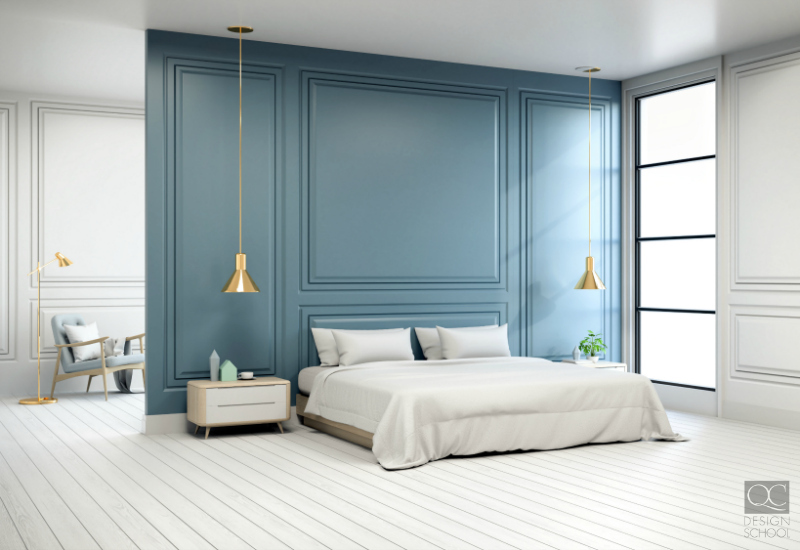 If you are going to make one change, treat yourself to a cool colored can of paint for your bedroom! You can thank us later. Have you experienced any decor updates that have made a difference in your life? Let us know below in the comments! Do you like the sound of a more productive and comfortable life? 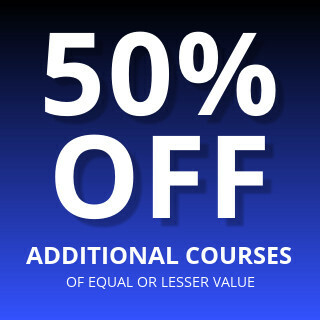 Check out our Interior Decorating courses to start optimizing your space!